BUILDING PERMIT REPORTS COME IN ALL SHAPES AND SIZES. The ‘Construction Review’ is CIRB’s most comprehensive monthly building report, including detailed city-level residential and commercial data tables, year-to-date comparisons, metropolitan statistical area housing unit reports, large construction projects, and a summary of industry employment data. The Purchase option provides a report for the current month. Subscribe to the CIRB Construction Review or Energy Report & receive a FREE Annual Building Permit Summary! 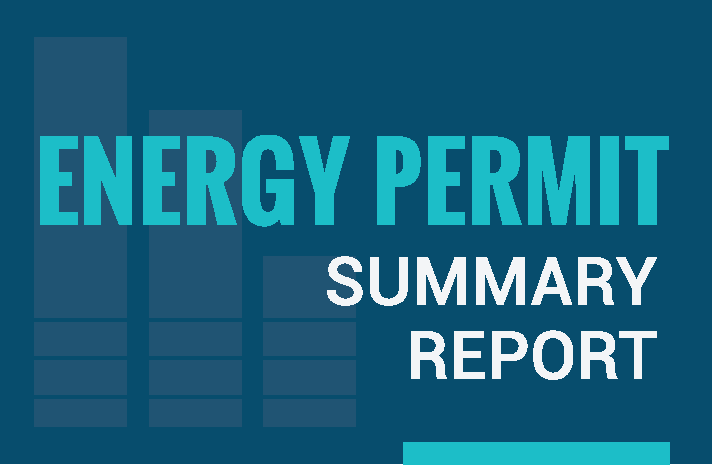 Energy reports contain detailed building permit data by category for all California counties and reporting cities pertaining to single- and multi-family dwelling units, HVAC and mechanical change-outs, residential and commercial solar installations, and EV (Electric Vehicle) charging stations. 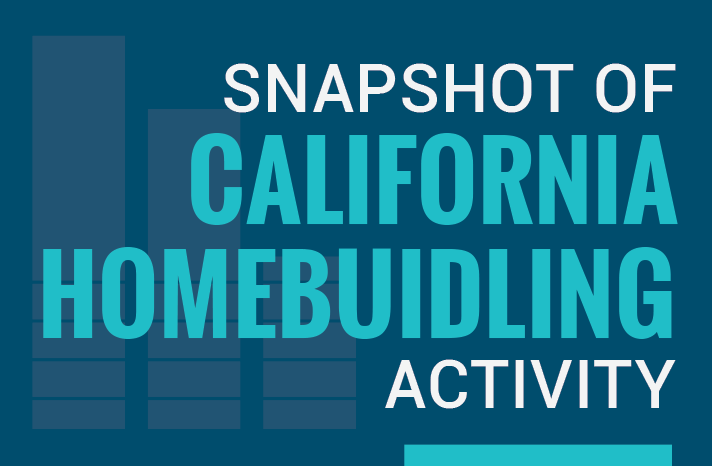 A Snapshot of California Homebuilding Activity’ is a comparison of new residential building permits issued by month and year for the major California regions, including historical statistics, providing context for statewide building permit activity. Published each May, CIRB Annual reports contain detailed residential and non-residential permit data for all 58 counties and 539 California cities for the previous year, including large construction projects, employment data and housing unit forecasts. Past Annual reports are available upon request. 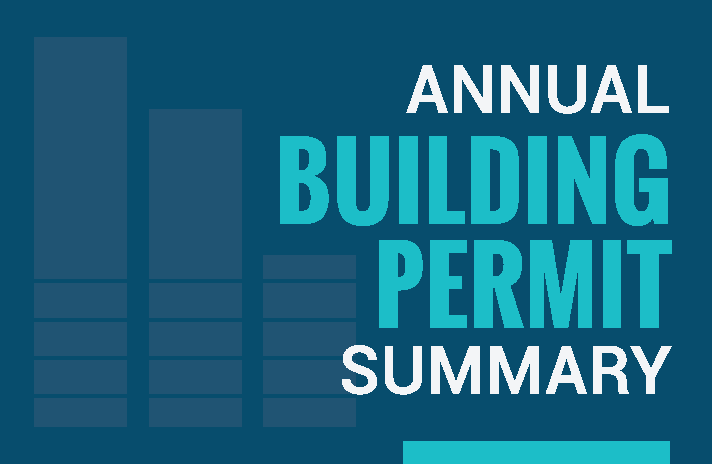 Subscribe to the CIRB Construction Review or Energy Report and receive a FREE Annual Building Permit Summary! 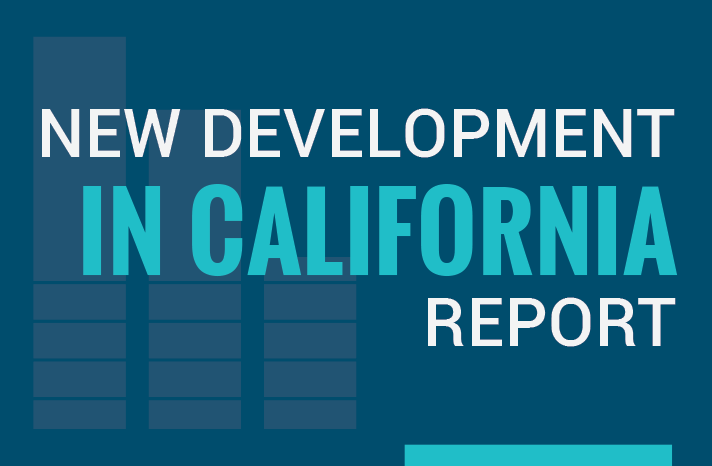 Produced by the California Economic Forecast, the New Development report provides an in-depth look at the largest residential and commercial projects by region, including plan details, builder company names, contextual information and analyses, photos and maps of the construction sites, and more. Looking for something more custom? 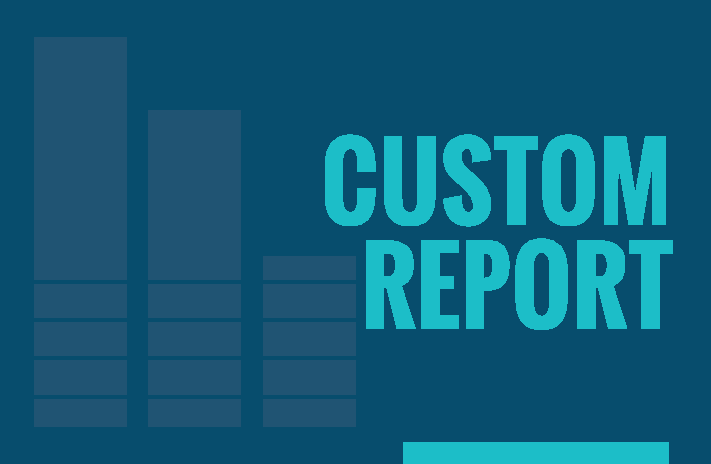 Click on the Details link below to view samples of custom report options and request a quote to the CIRB Research Team.